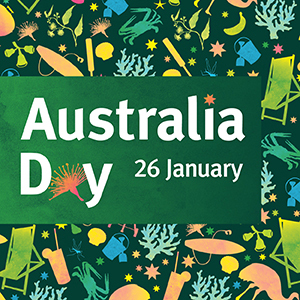 Australia Day is held on 26 January. Join in the celebrations. National Reconciliation Week is from 27 May to 3 June. Join in the celebrations. 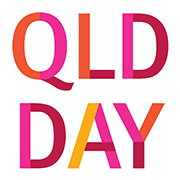 Queensland Multicultural Month is held in August each year, and is the state's largest multicultural celebration. 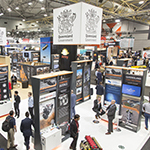 One of Queensland's biggest annual events, held in August at the RNA Showgrounds. Held in September each year, the Brisbane Festival is renowned as one of Australia's leading international arts festivals, showcasing local and international artists. 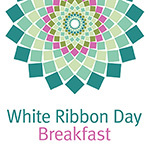 The White Ribbon Day Breakfast is held to support White Ribbon Day. Find out more about Royal visits to Queensland, including the visit by the Duke and Duchess of Sussex in October 2018. Marking 100 years since our involvement in the First World War. Honouring the Digger qualities of mateship, teamwork and resilience. On Friday 27 April 2018, Queenslanders celebrated the achievements of the Australian Commonwealth Games team. The G20 Leaders’ Summit, where world leaders meet to make decisions on key economic and financial policy issues, was held in Brisbane on 15 and 16 November 2014. Event organisers are invited to submit applications for use of the Story Bridge for event purposes (full closures only). Best practice guidelines and templates to help event organisers to run safe and successful events. Find out more about upcoming festivals or publicise your event through the Multicultural Affairs Queensland website. Find out more about events promoted by Tourism and Events Queensland, the state’s major events agency representing the state’s tourism and events industries. Discover exhibitions, shows, festivals, markets, performing arts and sports happening near you on the Queensland Holidays website.